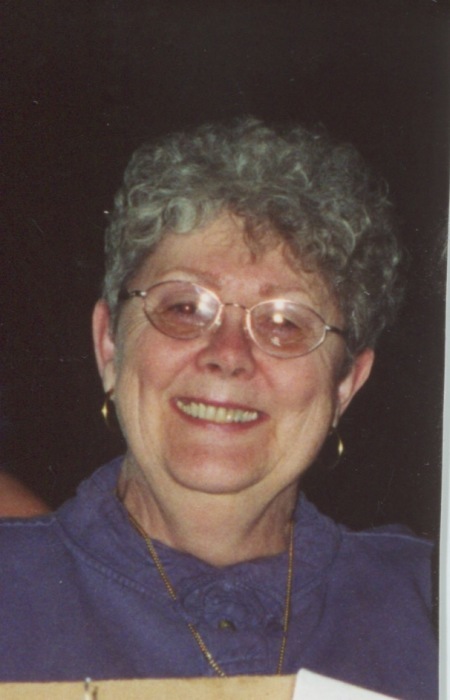 Patricia Ann Bourassa age 80 of Crosslake died on November 16, 2018 at Essentia St. Joseph’s Medical Center in Brainerd. She was born in Rochester on August 31, 1938 to Clement and Margaret (Donahue) LaBarre. Pat married L. Mick Bourassa on November 28, 1959 in Rochester. She was a former receptionist at Charter House in Rochester, retired secretary at St. Francis Catholic School in Rochester. She was a member of the Immaculate Heart Catholic Church in Crosslake, it’s CCW and Prayer Partners for Priest. Pat is survived by her husband, L. Mick; three sons, Thomas (Carrie) Bourassa of St. Paul, Timothy (Debbie) Bourassa of Phoenix, AZ and Joseph (Cynthia) Bourassa of Breezy Point; four grandchildren and four great grandchildren. Preceding Pat in death are her parents; one son, Michael and one brother, Michael LaBarre. Mass of Christian Burial will be 11:00 a.m. on Wednesday, November 21, 2018 at the Immaculate Heart Catholic Church in Crosslake. Burial will be at the Pinewood Cemetery in Crosslake. Visitation will be one hour prior to the services on Wednesday at the Church. Arrangements are with the Koop Funeral Home in Crosby.